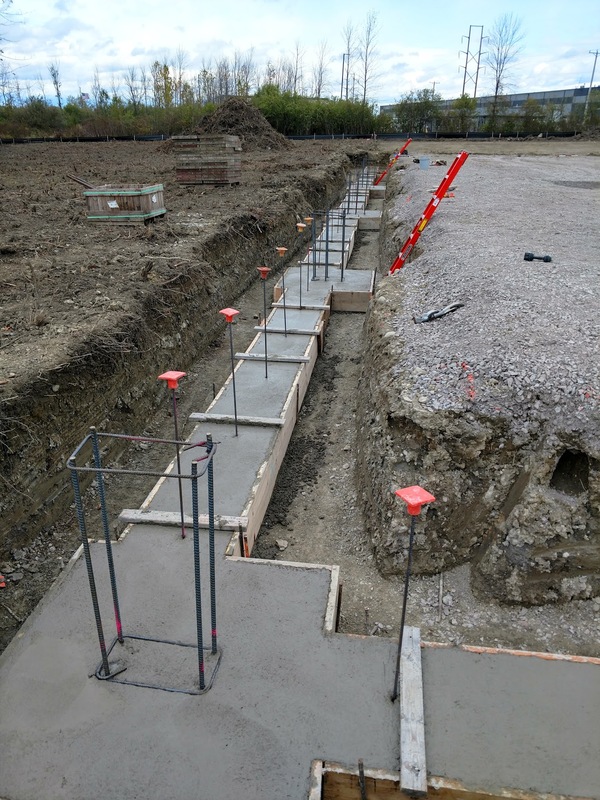 Kirst Construction, located just outside of Buffalo NY, has developed a special expertise for concrete foundations and flat concrete work. Many of the Western New York construction projects that Kirst Construction has completed are unusual and unique. 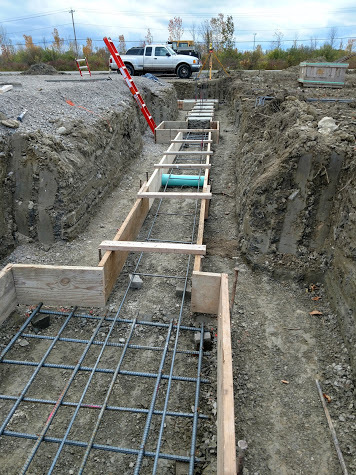 Kirst Construction, located just outside of Buffalo NY, has developed a special expertise for concrete foundations and flat concrete work. Many of the Western New York construction projects that Kirst Construction has completed are unusual and unique. While some other contractors may be reluctant to take on complicated concrete work our experienced team of form carpenters and cement finishers deliver quality work built to specifications the first time, every time! 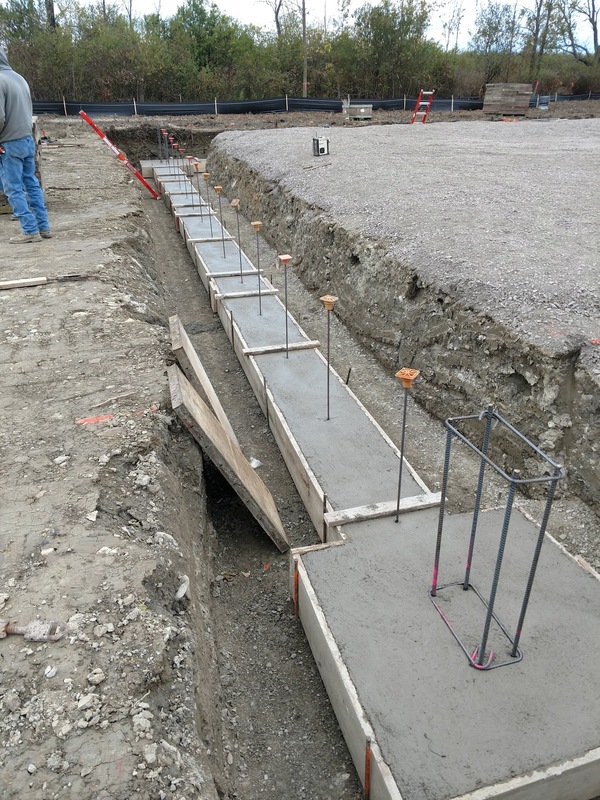 Our construction crews are experienced in placing, depth, pitch, edge, finshing, protecting, and repairing if necessary, right down to the high quality concrete edge. 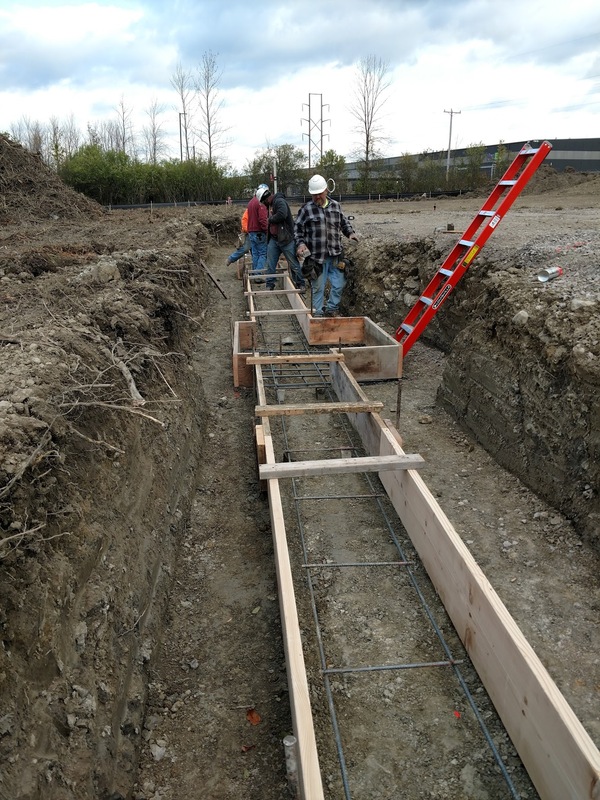 Construction services from Kirst are available all throughout WNY including Clarence construction projects, Amherst, Williamsville, and the City of Buffalo. Examples of our extensive concrete projects in WNY include Dean Foods, Canisius College, and the Avant Building. Our services extend beyond the concrete work for your project. We are proud to offer general contracting services, carpentry work, and metal building system construction. When you choose Kirst Construction as your general contractor we make sure to finish your project on-schedule and to your specifications.